Please call us at (423) 349-4261 for a personal interview to find out just how American Environmental can meet your individual cleaning needs. 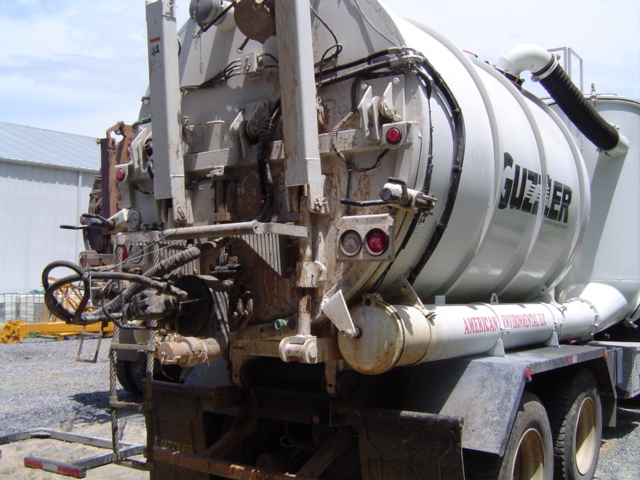 Vacuum Truck Many industrial operations generate byproducts and debris, such as dusts, chips sludges and slurries that must be removed periodically. These materials may reduce the efficiency of the process or simply be a housekeeping and safety issue. American Environmental LLC has the personnel and equipment to assist you in meeting your need for a clean and efficient operation. By using AE's technicians for planned maintenance and cleaning events after hours and on weekends, you can minimize down time and disruption of your production schedules. American Environmental performs many types of cleaning and maintenance projects on a variety of equipment and in diverse situations. We clean storage and production devices such as tanks, reaction vessels, heat exchangers, evaporators and silos. We also perform housekeeping and clean up activities in sumps, pits, trenches, vaults and other confined spaces. American Environmental has technicians that are trained in compliance with OSHA and EPA rules to handle many different hazardous materials. We have experience in handling both hazardous and nonhazardous materials. Flammable liquids, acids, bases and reactives are all part of our work day. 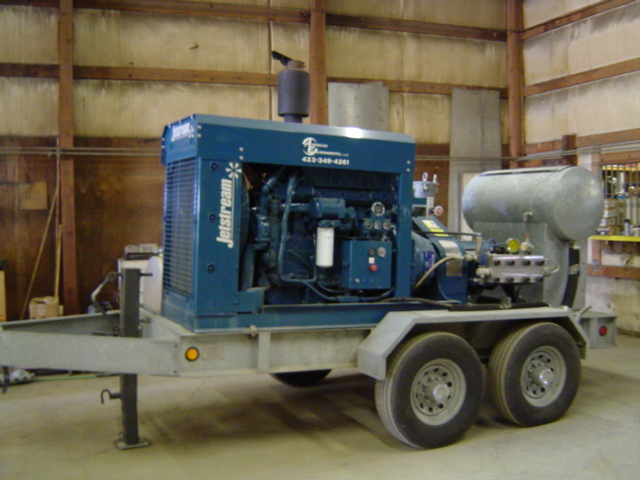 AE also has the capacity to move large volumes of dry and liquid materials with our high solids pumps, vacuum trucks and heavy equipment. 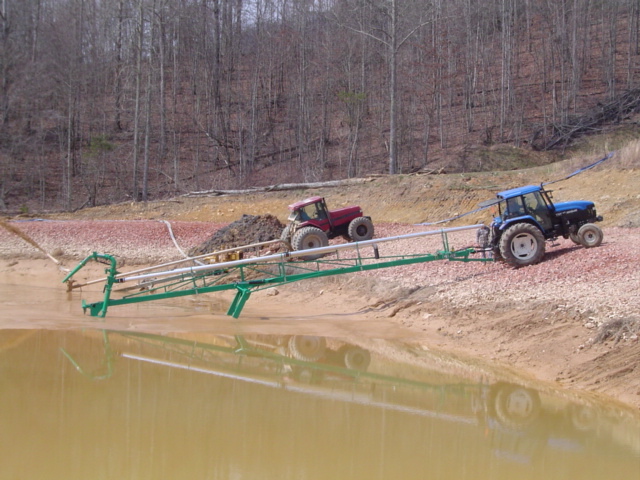 We specialize in difficult situations in hard to reach areas.